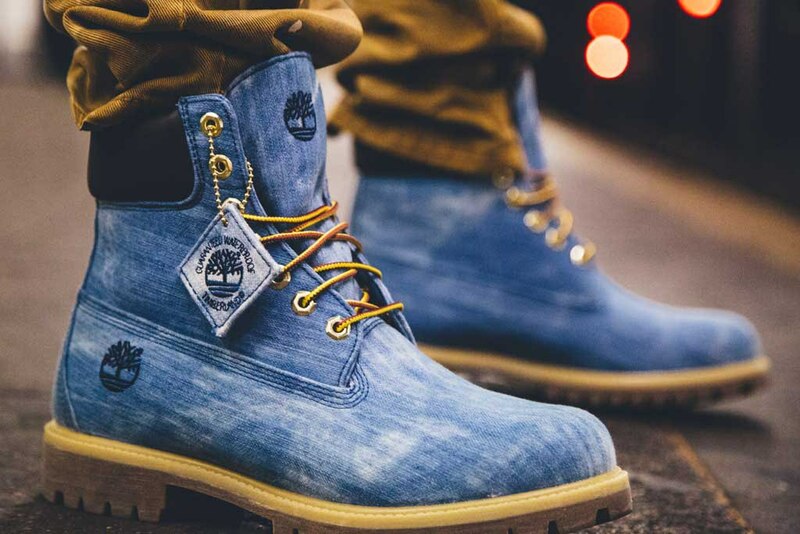 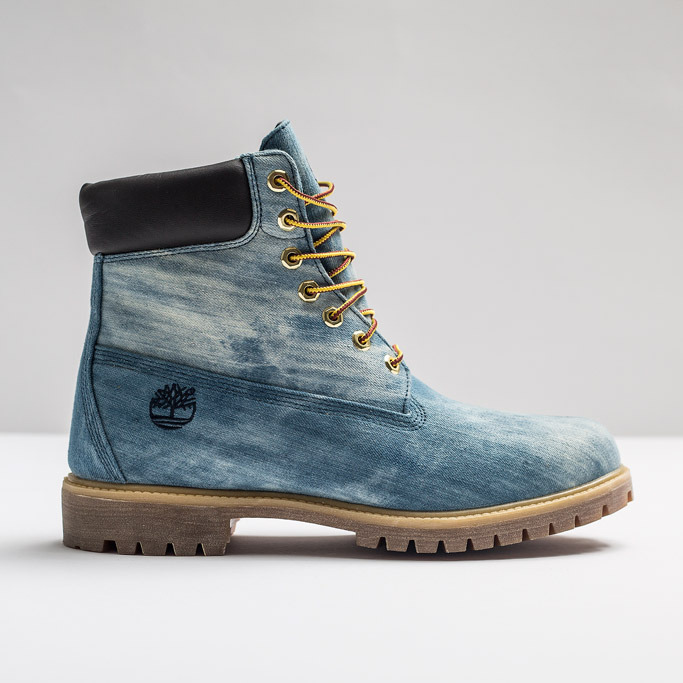 Retailer Jimmy Jazz and rapper 21 Savage have teamed up on a new 6-inch Timberland style. 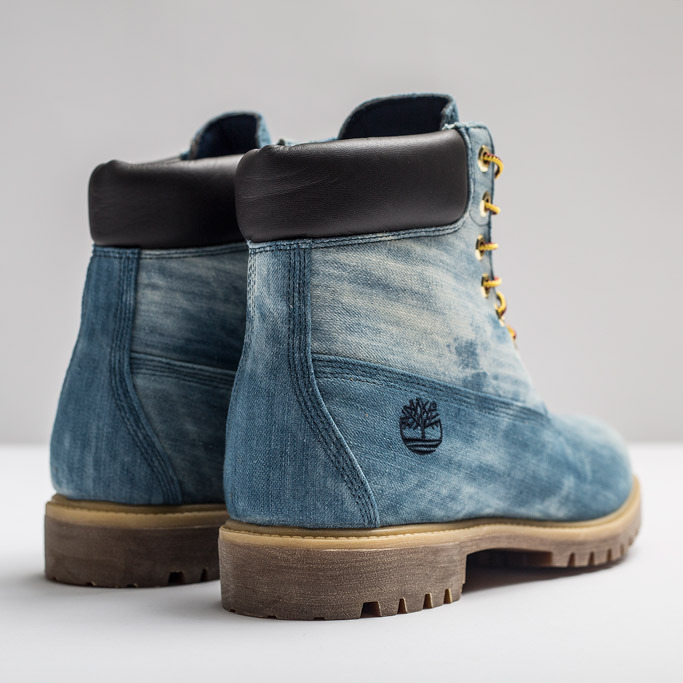 The collaborators debuted images of the 6-inch denim boot Wednesday ahead of its fall arrival at Jimmy Jazz stores and online.Featuring a waterproof design, the premium denim acid-washed upper is direct-attached with seam-sealed construction. 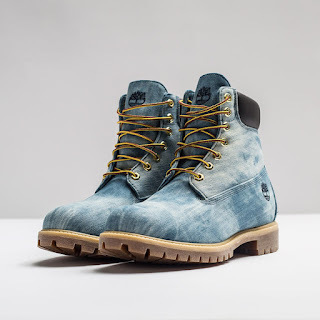 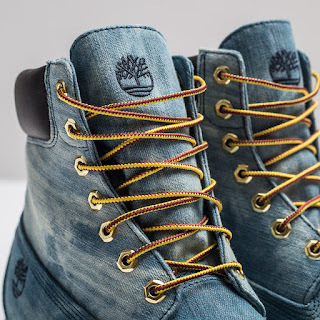 Other details include goldtone lace holes, a black padded collar around the ankle, a rubber outsole that enhances traction and durability, and Timberland’s logo embroidered on the side.The shoes are sold with a co-branded Jimmy Jazz and Timberland box, retailing for $200 in men’s sizes and $140 for grade school sizes. Timberland a must have for any guy.